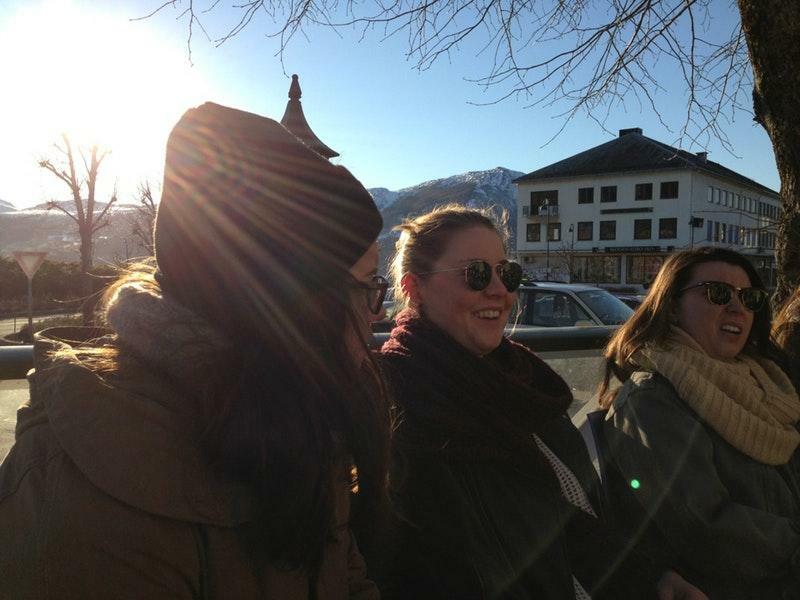 Det Grøne Treet is pretty near Volda kyrkje. Guests don't like pizza at this restaurant. A lot of reviewers mark that the staff is competent at this place. 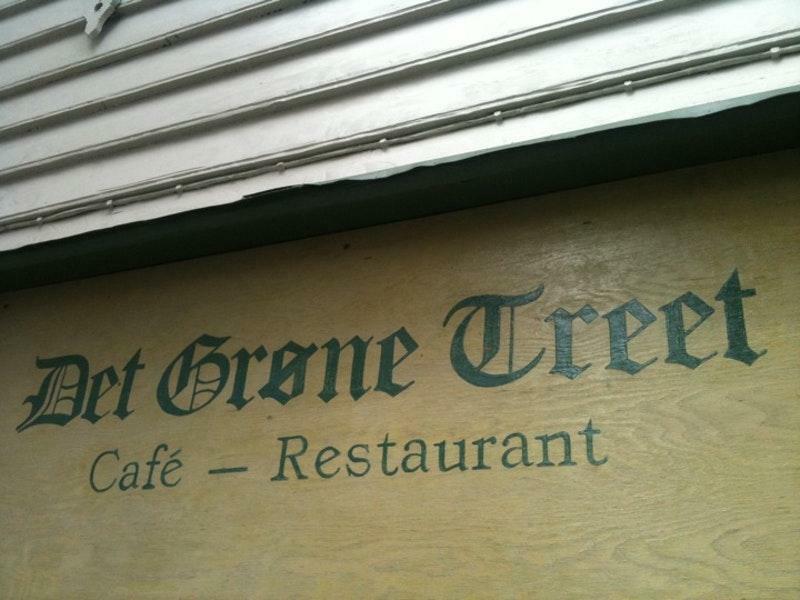 But the rating for Det Grøne Treet isn't high on TripAdvisor. Nice place playing good Norwegian country music aswell. Goddag!! Headed here, desperate for an evening of proper Norwegian food, looked nice enough from outside, and looked like the most likely place not to just try and serve us pizza and chips from the slim pickings in the quiet town (come on Facebook, this is certainly not a city!) Surprised to be greeted by an awkwardly dated (not in the most cosy, pleasant ways) British pub feel, with mismatched furniture, mainly dating from the 60s to 80s, and not kept in the best repair. I quickly felt bad for judging the pessimistic reviewer on trip advisor, and realised he was completely right, it was a reheat job. I headed to the bar, which was stocked in the basic, but decent enough fashion you'd expect a small pub to be, to grab menus for us, as my Norwegian was better. They had both Norwegian and English menus printed, but could only offer is pizza or lasagna off the menu. With these choices and a view of the dead looking kitchen, we declined food here in the end, had a round of drinks out of politeness and got to talking in the odd oyster shaped velvet chairs that fell out of in the dark shadows... Not my bag for food, but it'll do. I must note, that despite our humoured disappointment (all part of the adventure!) the bar staff were absolutely lovely.